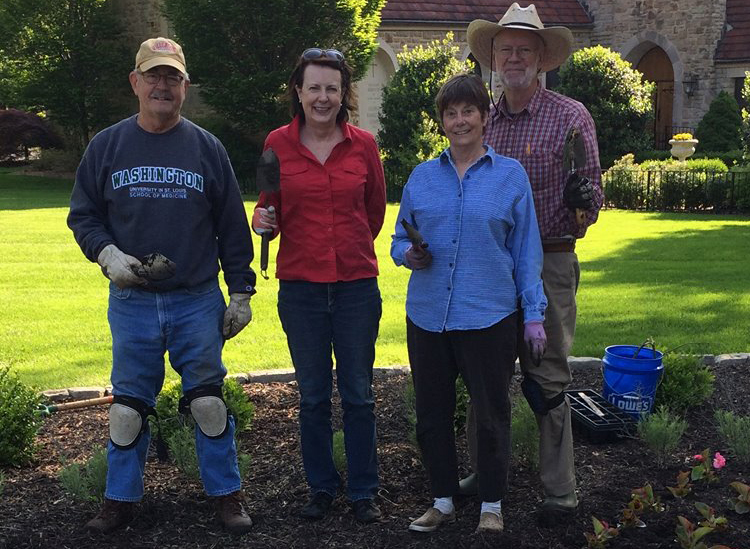 There are many opportunities for service at Country Club Christian Church. Demonstrate your faith while supporting your church. 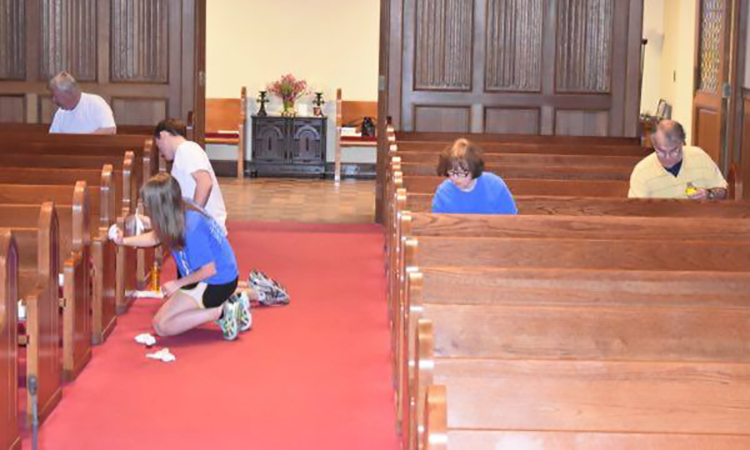 Communion Preparers – Help prepare communion trays for Sunday’s worship services. The rotating schedule is flexible as to day and time of week. Call 816-333-4917. Sunday Morning Greeters – Welcome members and guests on Sunday mornings before services. Call 816-333-4917 or contact Barbara George. 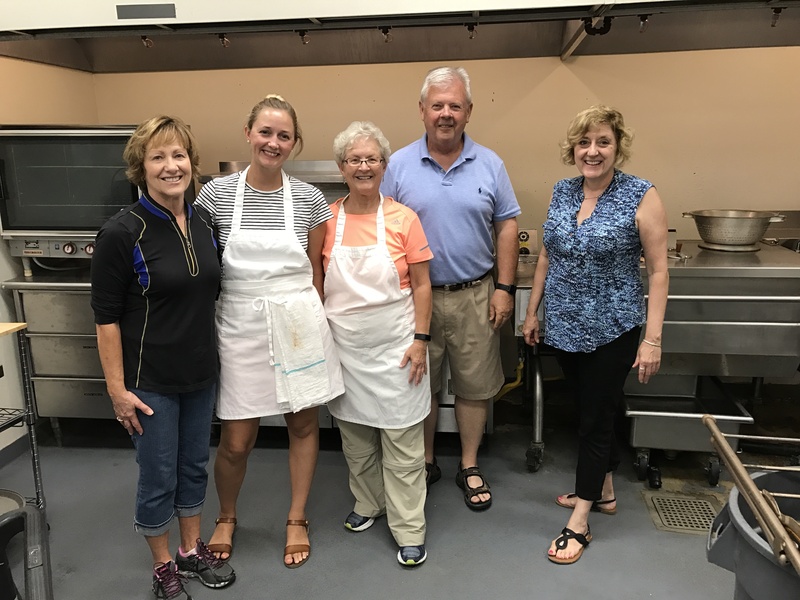 Special Event Volunteers – Serve on a committee to help plan one of our special events such as Festival Sunday or Thanksgiving Dinner. Call 816-333-4917 for more information. Student Ministries Volunteer – Volunteer to teach Sunday School, sponsor middle school or high school, be a Faith Mentor, chaperone a trip, provide Sunday night snack suppers, serve on the youth council or numerous other opportunities. Contact April Booth. Children & Families Ministry Volunteer – Adult volunteers are needed to teach Sunday School, help chaperone events and do many other important tasks. Contact Lindsay Howes. Serve on a Ministry Team – Each Ministry Team is made up of teams of lay volunteers. If you would like to serve on a particular team, please call 816-333-4917 and your name and contact information will be passed on to the appropriate person. Knitting Ministry – Share your talents by knitting items for women and children in developing countries, for shut-ins and other needy individuals. Meets Mondays at 9:30 a.m. at the church. New Member Host – New member hosts are paired with new members to help them get connected to their new church home. Short-term time commitment. Call 816-333-4917 or contact the church office. Prayer Ministry – Volunteers meet weekly to pray over requests received by prayer cards, through email or phone. Contact Joe Walker for more information. Seasonal Gifts – Assist with a program to brighten the lives of shut-ins around the holidays. Stephen Ministry – Become a specially trained lay minister and offer care and support to church members experiencing challenging life experiences. Call 816-333-4917. Visiting Communion – Help provide communion services to individuals confined to their homes or care centers. Sewing Ministry – Share your love of sewing with other church members to make bed linens, lap robes for shut-ins, and other projects. Bring your lunch and enjoy lively conversation as we eat together. Meets Thursdays from 9:30 a.m. to 2:30 p.m.
Ushering at Sunday morning worship services – Each week volunteers are needed to pass out bulletins and/or take the offering during worship. 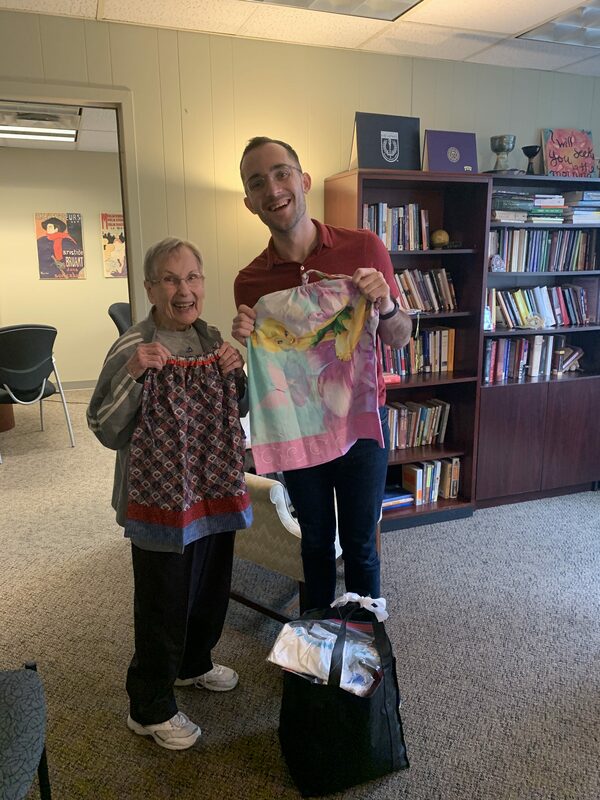 April 25, 2019The Sewing Ministry Team needs sheets of any size, color or condition for sewing projects including sheets and bed pads for cancer patients and dresses for children. Please leave sheets at reception desk on the ground floor. 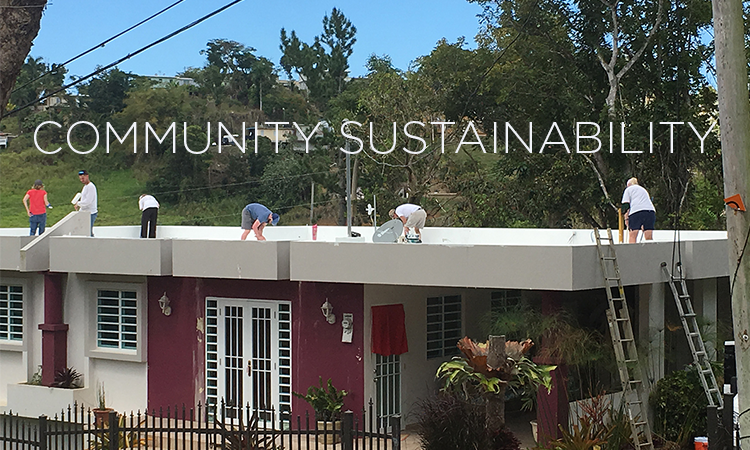 April 24, 2019This year, our Easter Offering recipients are two organizations that are paving the way for a sustainable future one community at a time. April 24, 2019Serve dinner at Micah Ministry from 5:30 to 7:00 p.m., on the second Monday of each month. Meet in the chapel lot at 4:30 p.m. to carpool. Return to church at 7:30 p.m. Carpool to Independence Boulevard Christian Church. For more information, contact Jackie Cunningham at 816-246-6202.